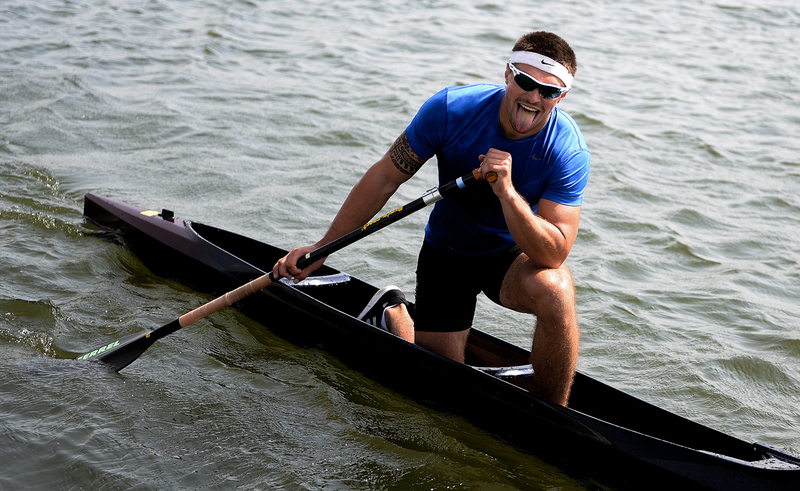 Athlete Andrei Kraitor after the final race during the men's 200m canoe singles during the Russian Kayaking and Canoeing Championships at the Krylatskoye Rowing Canal. International Olympic Committee’s (IOC) Independent Commission has allowed Russian canoeist Andrey Kraitor to compete in the 2016 Summer Olympic Games in Rio de Janeiro, the athlete’s lawyer Mikhail Prokopets told TASS on August 4. "A session at CAS (Court of Arbitration for Sports) was planned for yesterday. Before that, the international federation cancelled its decision on banning (Kraitor from participating in the Olympics), and the case was transferred to IOC Commission that decides on allowing athletes to compete in the Olympics. That’s why there was no point in the CAS session," Prokopets said. "The Independent Commission voted yesterday to allow Kraitor to compete in the Olympic Games. Two (Commission members) out of three voted to allow, one abstained. We have a document about the final decision signed by officials that Andrey was allowed to compete in the Olympics by the IOC’s Independent Commission," he added. Five Russian athletes, mentioned in the recent report of the global anti-doping organization’s Independent Commission, were barred last week by the International Canoe Federation (ICF) from taking part in the 2016 Summer Olympic Games, due to kick off next month in Brazil. "The International Canoe Federation (ICF) has taken swift action to remove five Russian Canoe Sprint athletes from the Rio Olympic Games following the release of additional information naming those implicated by the McLaren Report," the ICF said in its statement. The Russian athletes in question are two canoeists - Andrey Kraitor and Alexey Korovashkov - and three kayakers - Elena Aniushina, Natalia Podolskaia and Alexander Dyachenko. "There are 27 cases from the 25 Canoe Sprint athletes named in report, 11 have already been sanctioned and 15 have not competed at senior international level," the statement said.